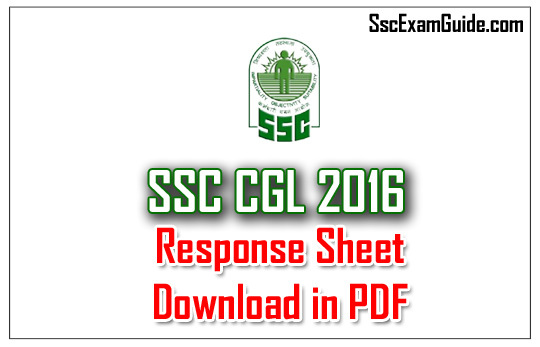 SSC has released the Response sheet of SSC CGL Tier I examination 2016. Candidates those who are all appeared for the examination can check their Answers. 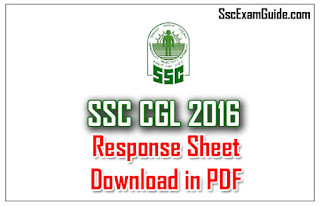 We have given here in pdf. 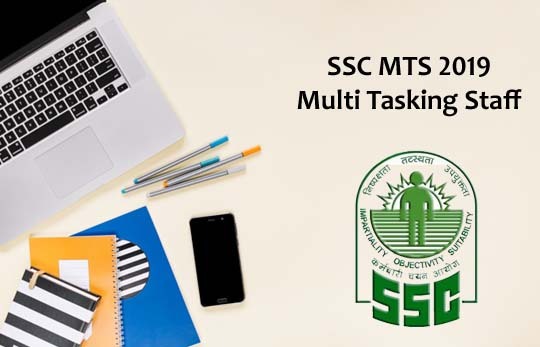 Candidates can use this material.